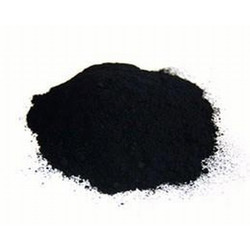 Offering you a complete choice of products which include iron oxide black. Backed by rich industry experience, we are manufacturing, supplying, wholesaling, trading and exporting Iron Oxide Black. The offered products are highly micronized nanoparticles of best quality. Inorganic iron oxide pigments produced from nano technologies to strict quality tolerances. Customers can avail these products from us at industry leading rates.